A cowboy is a man that enjoys working with horses. He will likely ride them to get them trained properly. He may also take the horses to a rodeo to show how skilled they are. 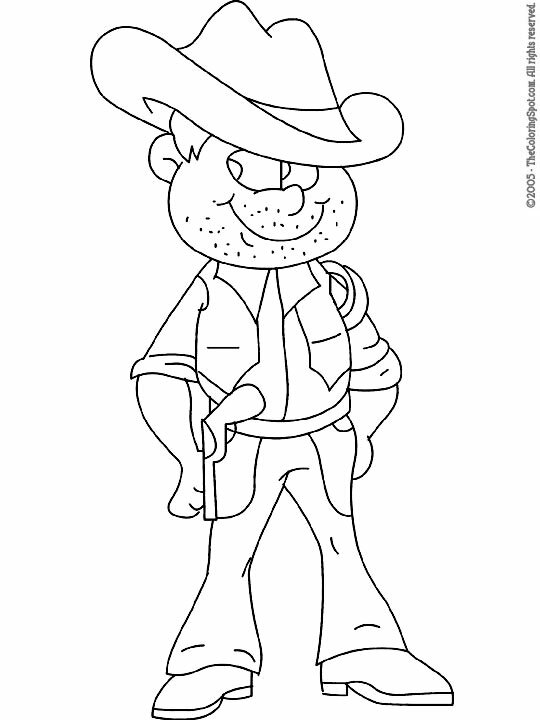 Cowboys are also seen in a lot of western movies and some cartoons.